The classic story by E. B. 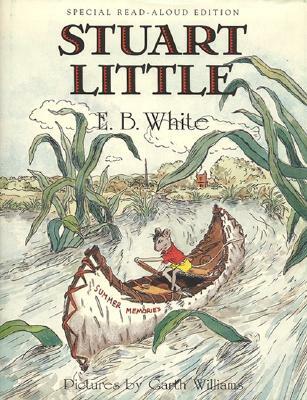 White, author of Charlotte's Web and Trumpet of the Swan, about one small mouse on a very big adventure! This larger format hardcover is perfect for sharing.